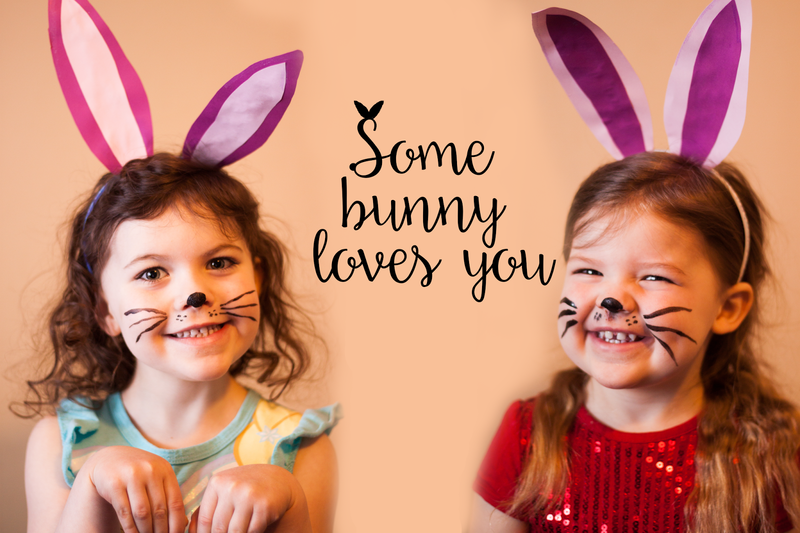 Hope you all have wonderful weekends with those you love filled with sunshine, snuggles and chocolate! 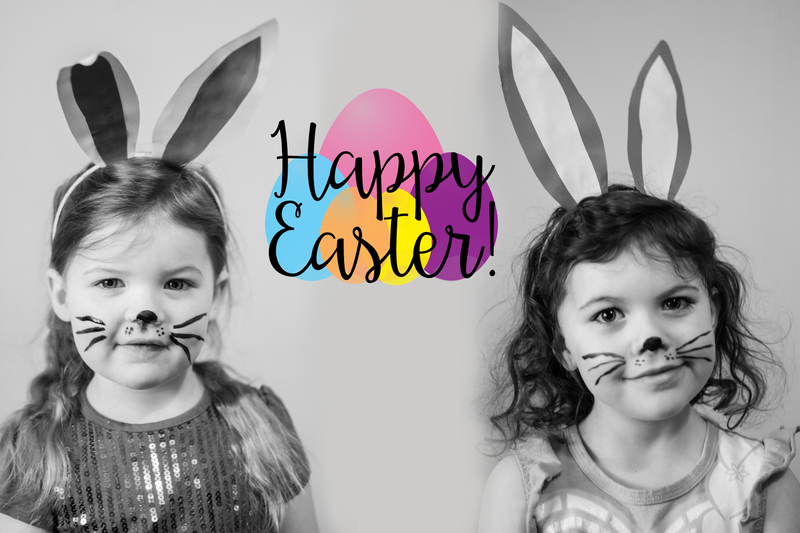 Happy Easter from my little bunnies and me! Super cute! Are they twins or just close in age? Thanks! They’re not twins, no, just close in age. There’s about 2.5 years between them.